Even if your young ones are a little too young to understand the feudal system of the Middle Ages, the knights should be enough to keep their attention. This year’s Medieval Festival, the 34th annual hosted by the Washington Heights & Inwood Development Corp.n, includes authentic medieval music, dance, magic, minstrels, jesters and jugglers, as well as food, drink and trinkets. 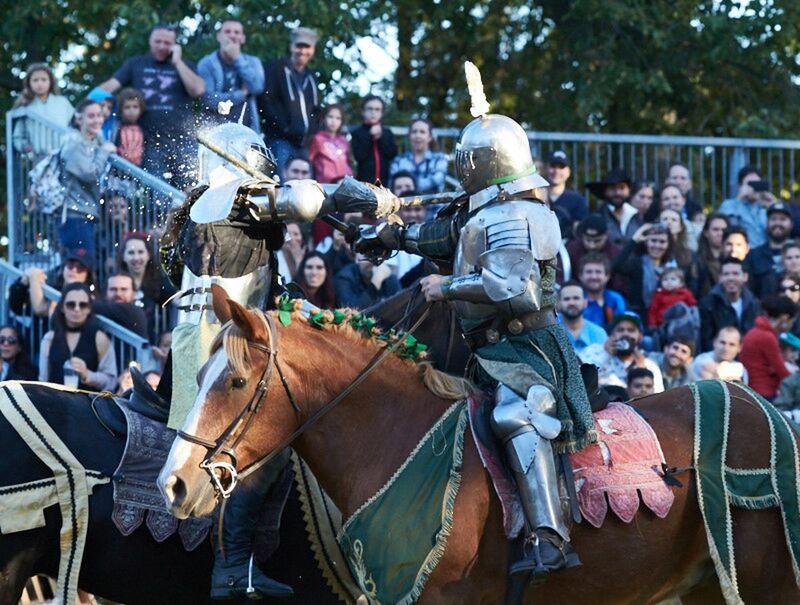 A joust on horseback caps the event.